This book profiles a group of five artists closely linked with the Spanish avant-garde in the 1920s and ‘30s, now known at the “Other” Generation of 27. 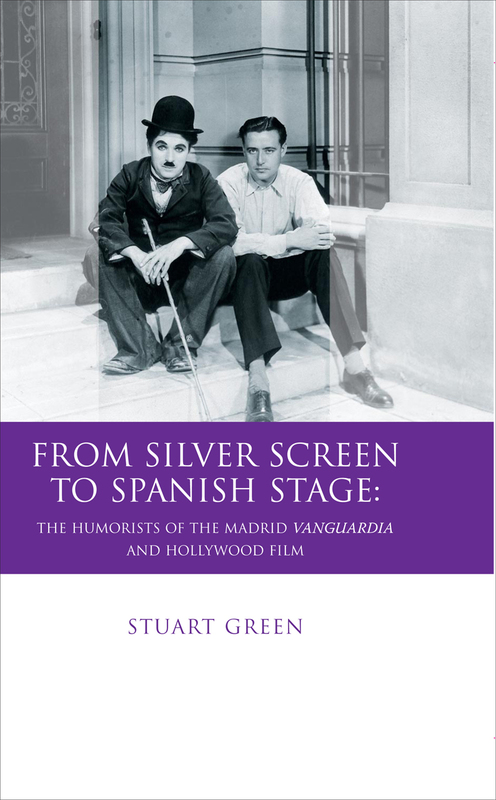 In the same way that their contemporaries of the celebrated Generation of 27 attempted a revolution of the arts through poetry inspired by European modernism, the “Other” Generation of 27 attempted to renovate Spanish humour, first in prose, then in theater and cinema. These artists drew on the humour of Charlie Chaplin, Buster Keaton, Ernst Lubitsch, and the Marx Brothers for their stage comedy and stretched the limits of the stage by incorporating cinematic techniques, such as flashback, voice-overs, and montage, in their search for new dramatic forms. Introduction: Was there ever a(n Other) Generation of 1927?